Welcome to Quickclocks – the home of modern time recorder systems and solutions. Only the best time and attendance solutions for the UK from the time recorder world, whether you are looking for employee attendance software or a basic employee time clock or clocking in machine, from Seiko, Amano, Bodet, Lathem, Isgus, Allday Time Systems, and many more. Items arrived well packaged and before stated lead time!!! Great Service! There was a problem with delivery but I rung them and they sorted it straight away very happy. Arrived preset by the seller so all i had to do is plug it in.!!! !excellent service!!!! Clock card Machines for small business basic clocking in clocks or intelligent calculating time recorder clocks we have the solution for your needs. 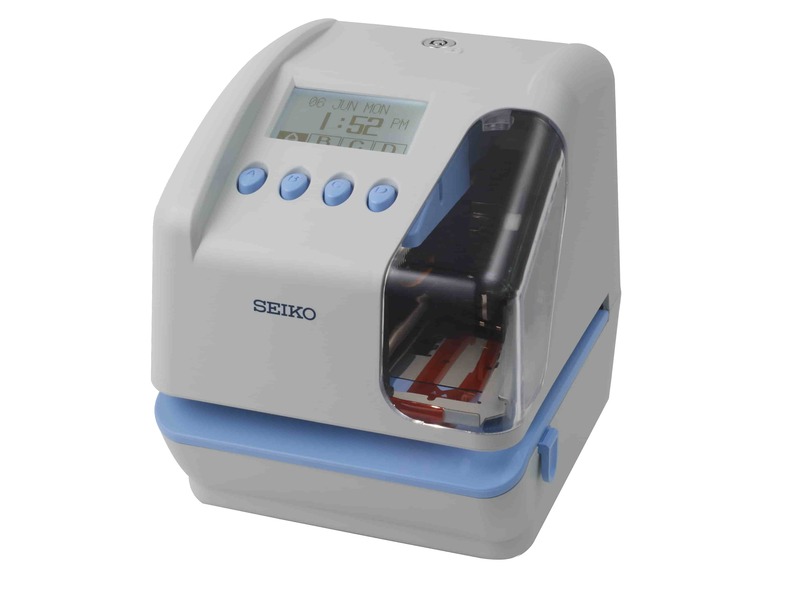 We are a main distributor for Seiko Time Attendance clocks and Time Stamps in the UK, offering top quality products supported by our excellent after sales service. We supply a full range of consumables and accessories at great prices - clock cards, card racks, print ribbons and electronic sounders. Pick up a bargain with our ex-demonstration and ex-rental time attendance clocks. All fully serviced and with a full 6 months warranty. Exceptional workforce management time attendance solution. Leading time attendance software with absence management, human resources records and access control features. We have the time and attendance systems and solutions for your needs, with UK National next day delivery. Our aim is to ensure that whichever time recorder system or clocking machine you choose you may fully rely on it for your business needs. 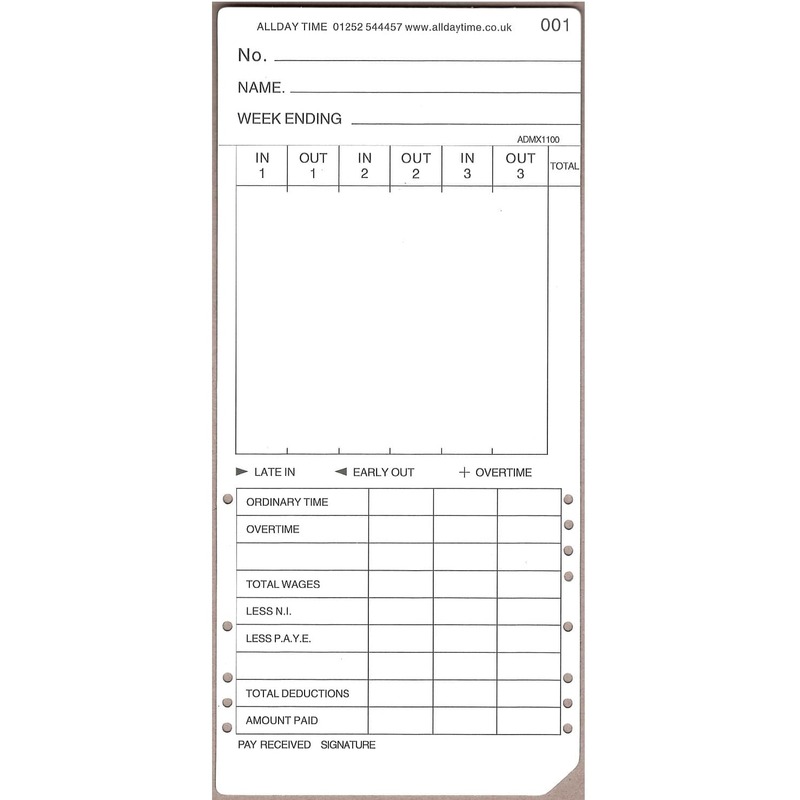 Our time and attendance system software is often used to link to payroll including Sage giving increased efficiency in time management for payroll staff. We offer the top manufacturers attendance monitoring and time recorder systems for your needs, at the best possible prices. 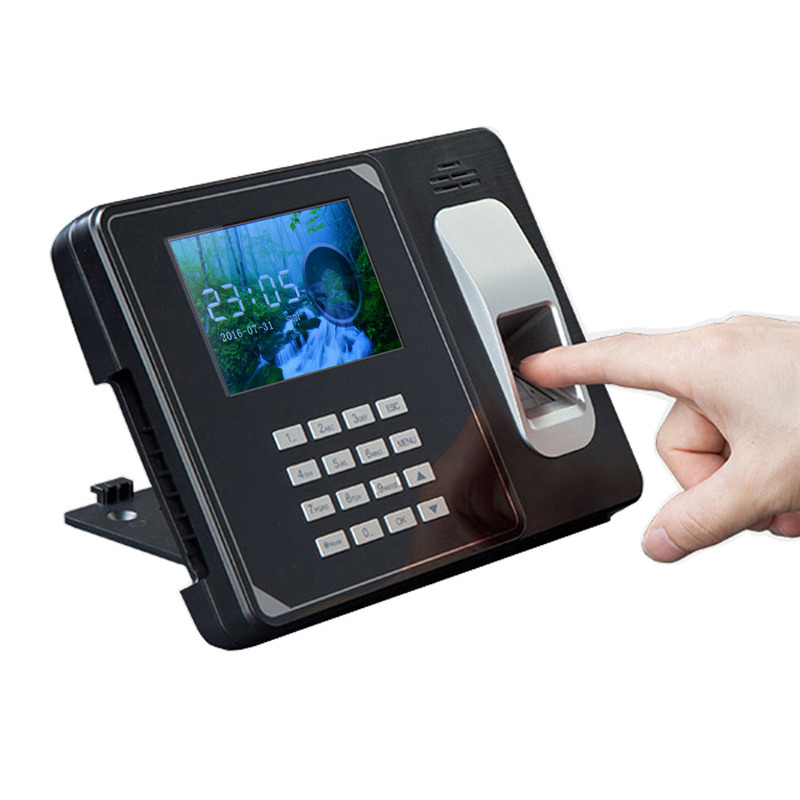 Biometric Time Clocks usually scanning an employees finger print or palm vein, can be very useful for time clocks as they prevent time theft or buddy punching but also they offer convenience as employees do not need a fob or card which can be forgotten or lost. We specialise in biometric time clocks and can provide two types of systems - the small business option which consists of one to one (biometric time clock unit to one computer) or a more comprehensive one to many (many biometric time clocks monitored from several work stations on your network). A system can be designed depending on your requirements whether you have a large or small workforce from 20 to 20,000 employees. 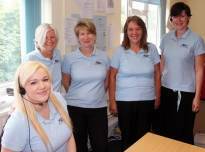 All our range of attendance systems are designed with ease of use in mind so they can be purchased as a mail order system directly from this site or you can call us to order if you prefer to speak to a real person.